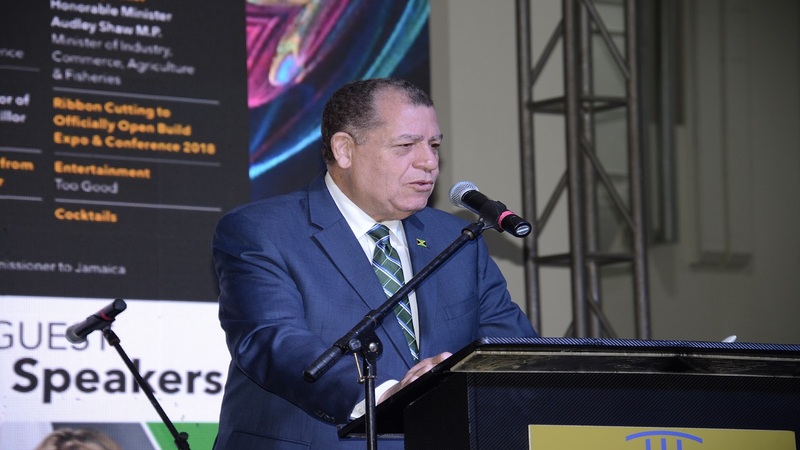 Minister of Industry, Commerce, Agriculture and Fisheries, Audley Shaw, is imploring gift shops, particularly those at attractions and airports, to display products made in Jamaica. 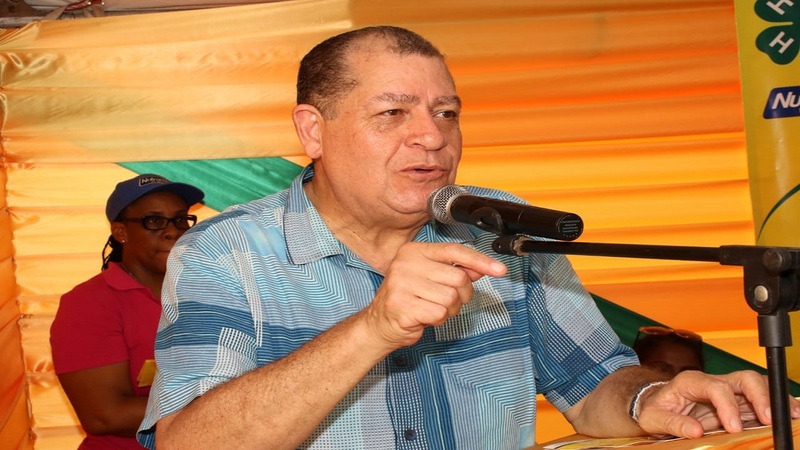 Addressing the official opening of Things Jamaican Specialty Food Store, at Devon House, in St. Andrew, recently the minister said he recently visited an attraction and “struggled” to find locally manufactured items. Shaw said he had to link the entity with the Jamaica Business Development Corporation (JBDC) for them to make a “concerted” attempt to get Jamaican products into the facility. He told the audience that recently he received complaints that one of the two international airports does not have local products on display at their departure lounge, and he will be ensuring that items are placed at that facility. 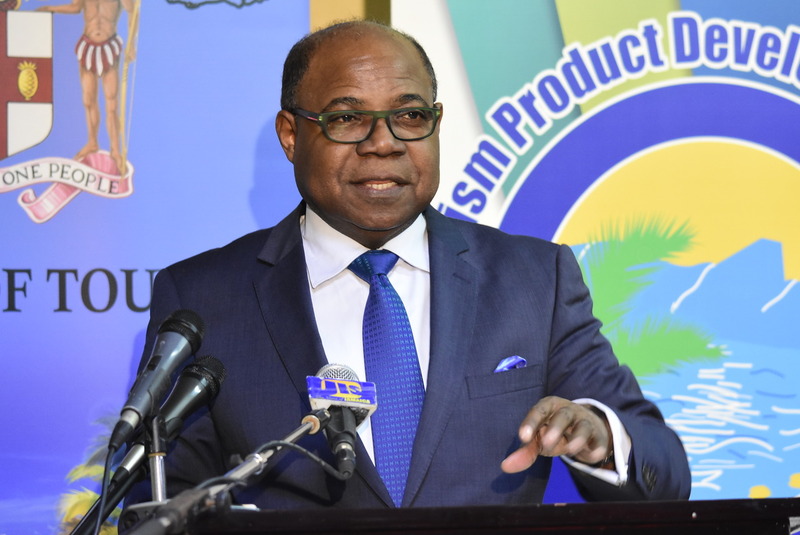 “We must get things Jamaican being sold in the departure lounge of a major international airport, where millions of tourists are coming through,” the minister said, while commending the JBDC for efforts to promote Jamaican made items. The JBDC operates three stores: one at the Norman Manley International Airport (NMIA), the other at their corporate office located at 14 Camp Road, in Kingston, and the Devon House facility. He noted that Things Jamaican, which was established in the early 1960s, “served with distinction” in the teaching of skills to Jamaicans. Over the past nine years, Things Jamaican has established itself as one of the largest purchasers, distributors and promoters of authentic Jamaican products of the highest quality. It markets products on behalf of over 400 active suppliers islandwide, through the three stores.